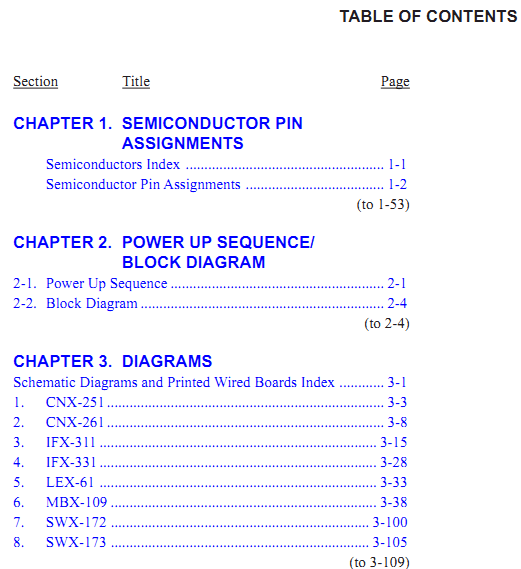 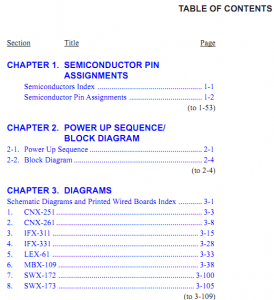 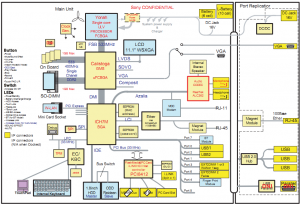 The SERVICE MANUAL for Sony MBX-109 Main Board for VGN-S Series : VGN-S36C, VGN-S36GP, VGN-S36LP, VGN-S36SP, VGN-S36TP, VGN-S38CP, VGN-S52B, VGN-S62PS, VGN-S62PSY, VGN-S62S, VGN-S350F, VGN-S350FP, VGN-S360, VGN-S360P, VGN-S370F. 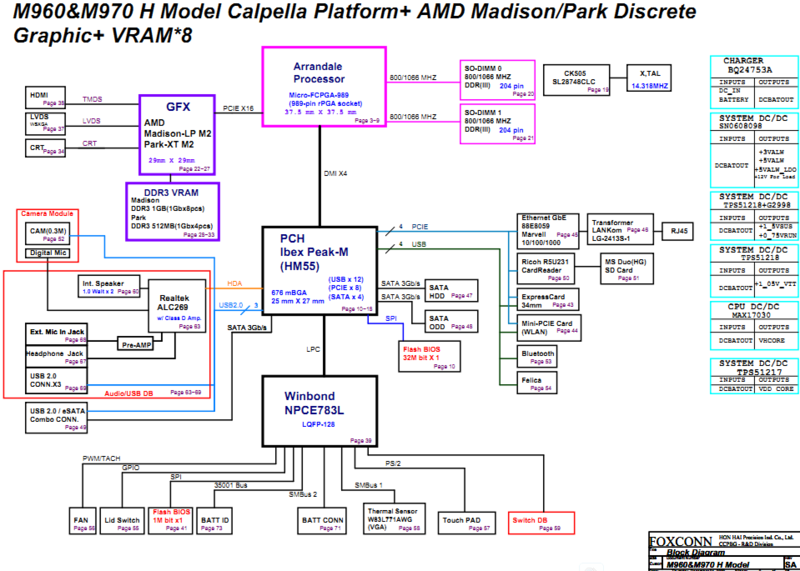 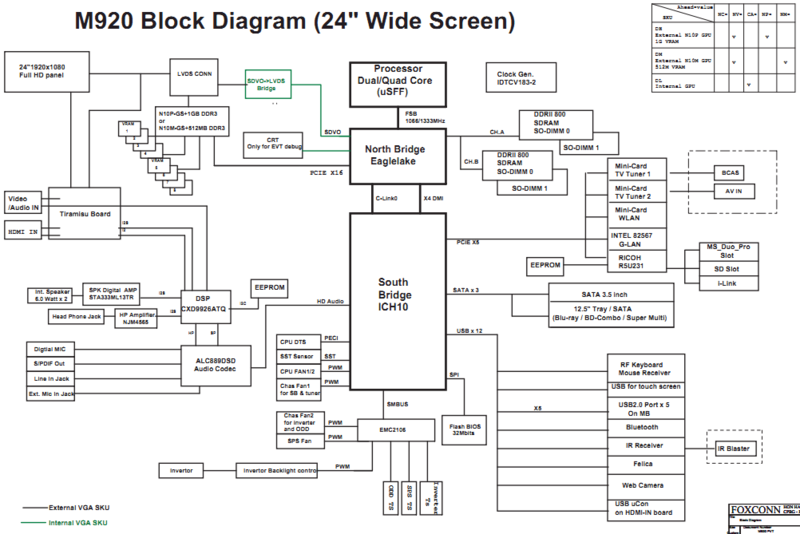 The motherboard schematic for Sony Vaio VPC-F Series, M931 MBX-215 Main Board. 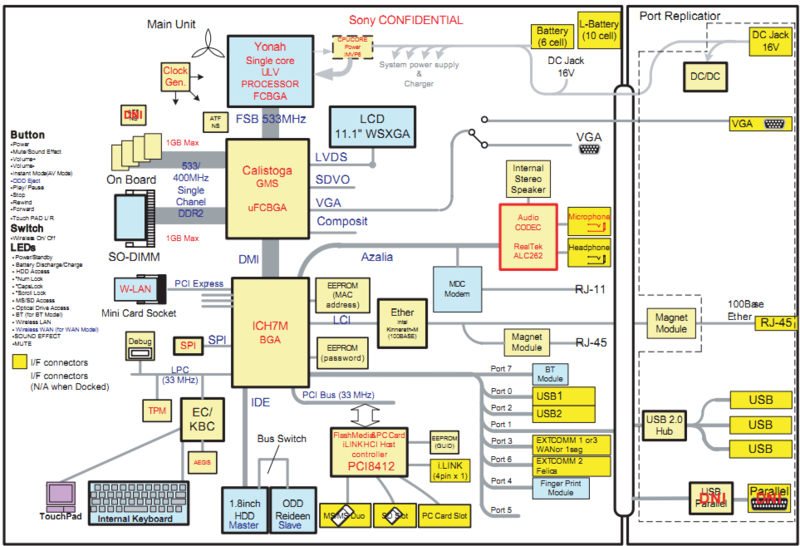 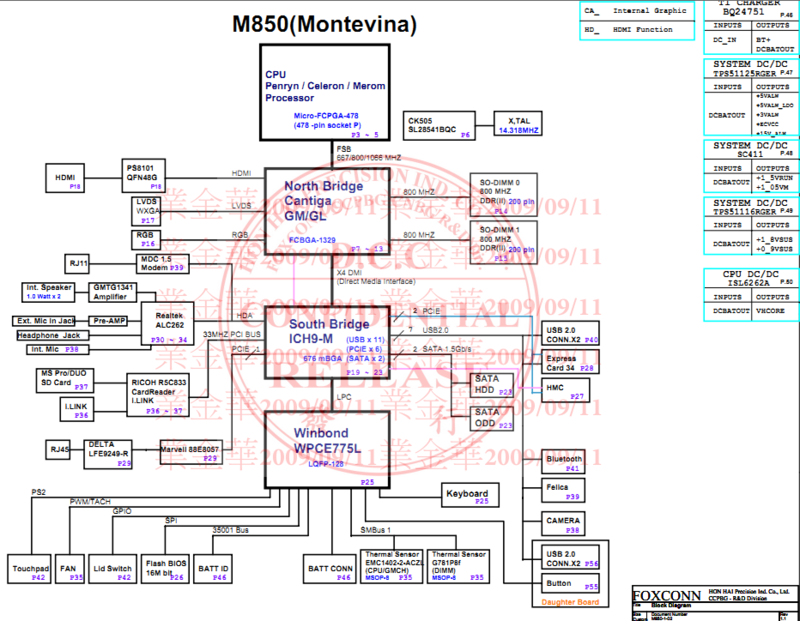 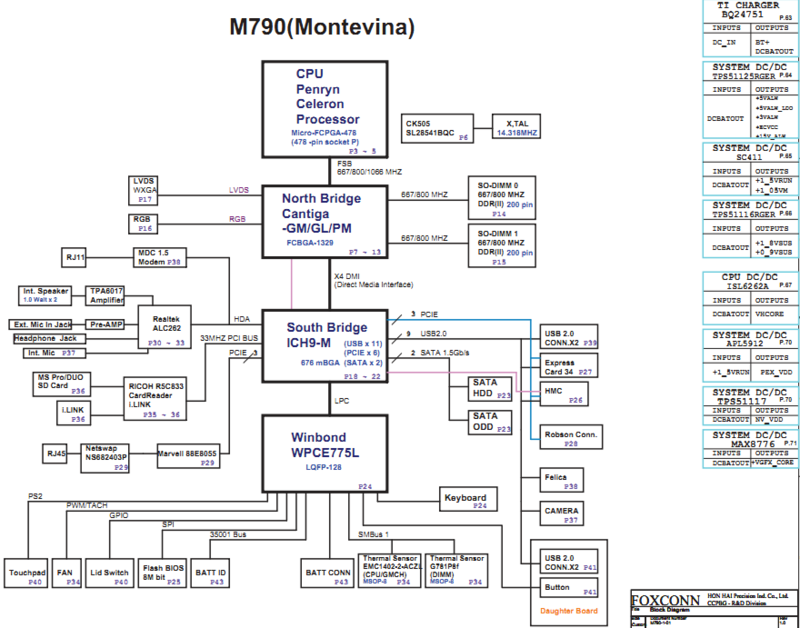 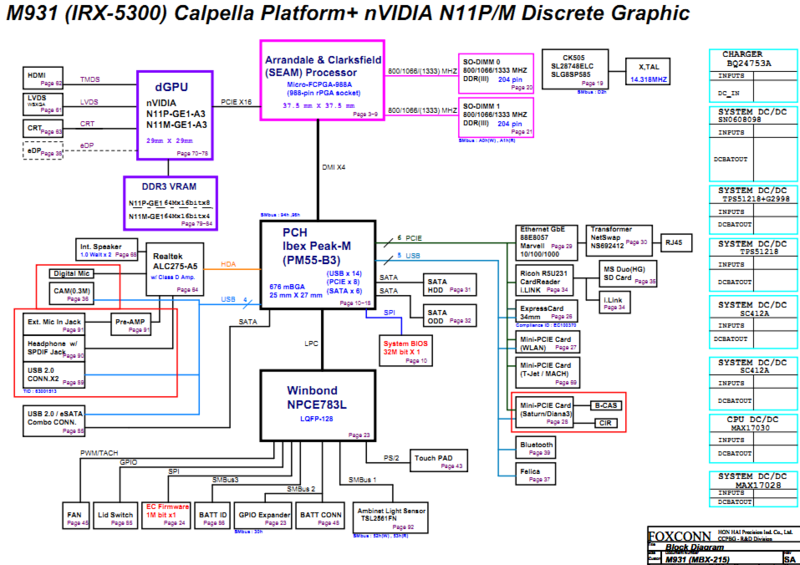 The motherboard schematic for Sony Vaio VPC-F Series, M930 MBX-215 Main Board. 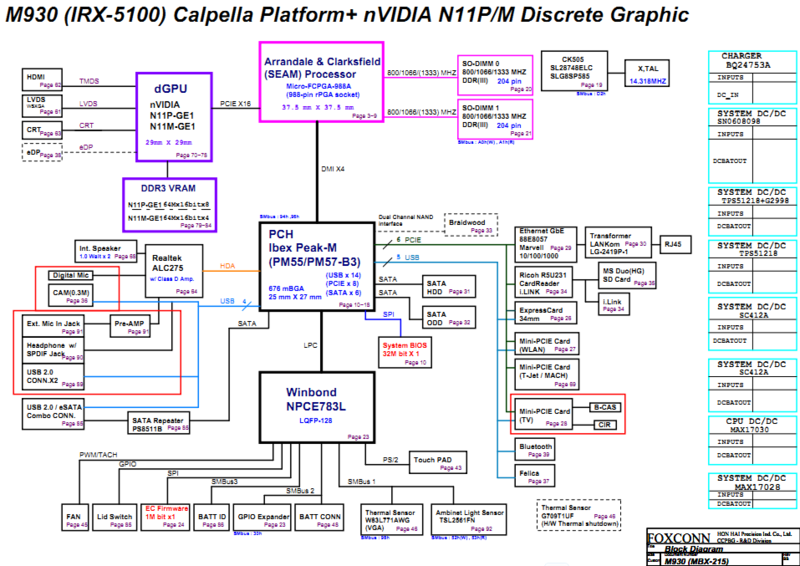 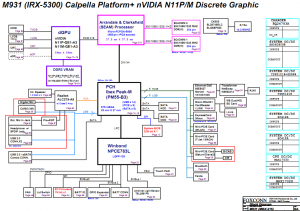 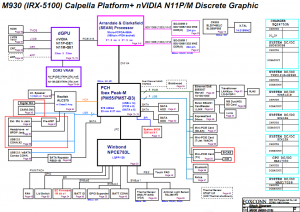 The motherboard schematic for Sony Vaio VPC-L Series: VPC-L137FX, VPC-L11M1E… , M920 MBX-209 Main Board. 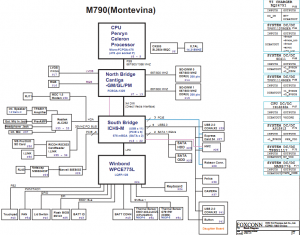 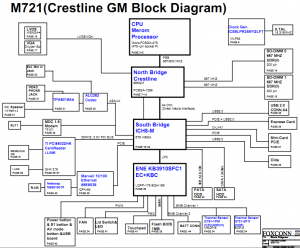 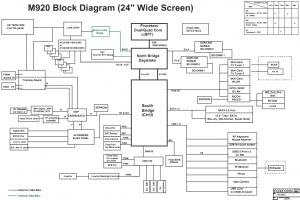 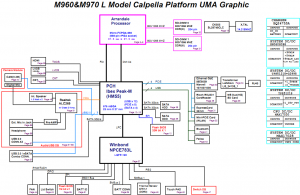 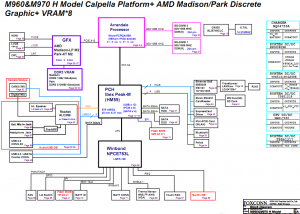 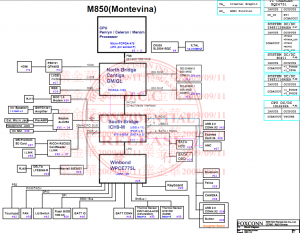 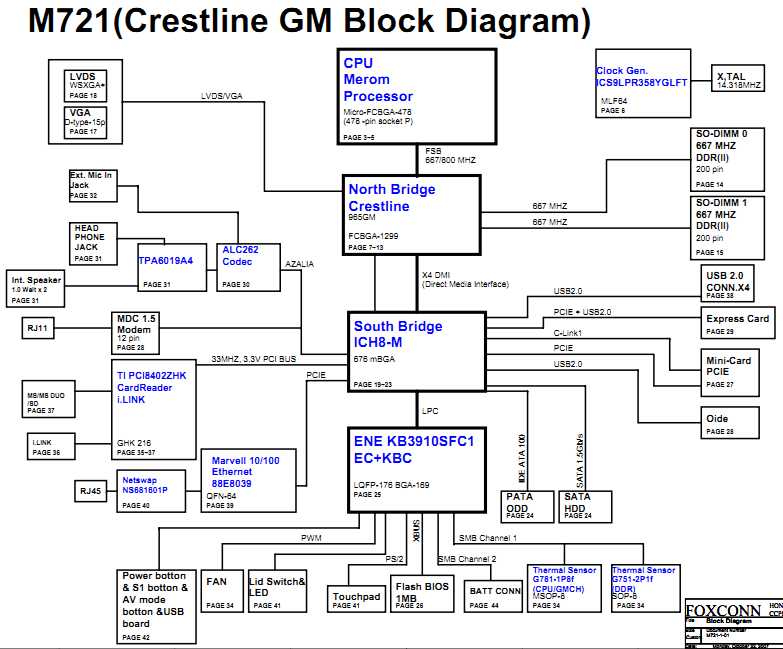 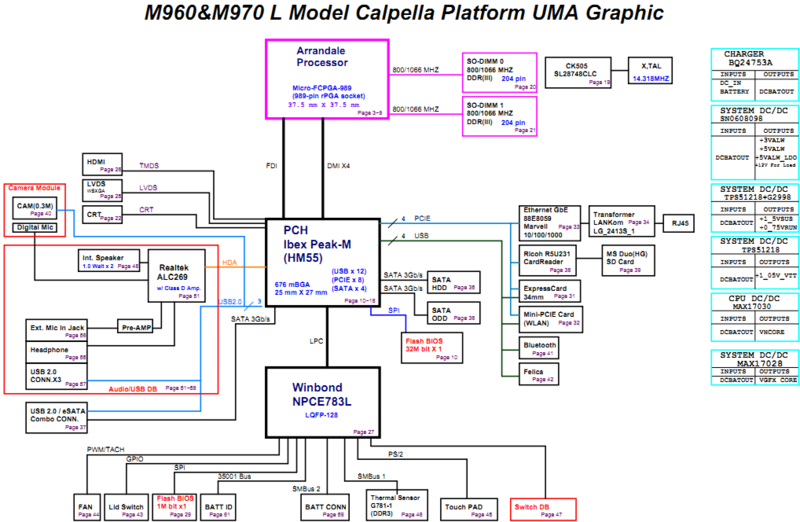 The schematic diagram for Sony M721 Mainboard, fit SONY VAIO VGN-NR Series notebook/laptop.